Are you a history lover? Soviet Union’s breakdown wasn’t the end of the ex-socialist republics. Get the big picture of how The Russian Federation managed to conduct political reforms. 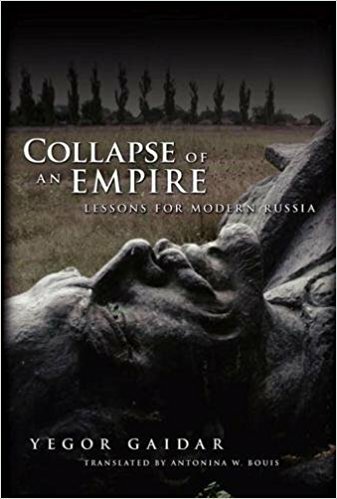 Who Should Read “Collapse of an Empire”? And Why? In the light of discovery, people need to adopt a new word for the term crisis and handle each regime. “Collapse of an Empire” is adequate for various profiles; some sections can intrigue even the most skeptical persons. 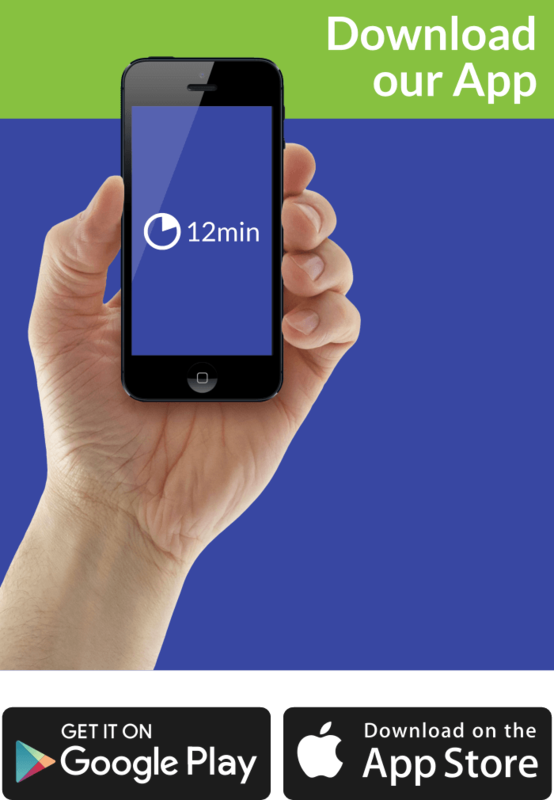 Don’t hesitate to feel the pull arising from this historical call-to-action guide. 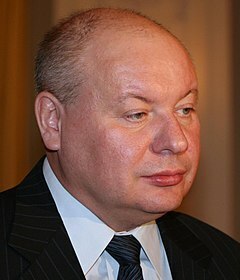 Yegor Gaidar was born on 19th March 1956 in Soviet – Moscow. During young age, Yegor has expressed affection for political matters and economy. He even at one point during his political career, had a prime minister position after the dissolution of the Soviet Union in 1992. 100 years after the collapse of the great Russian empire, people still wonder what would have happened if Russian society remained loyal to the Tsar. Nowadays, skepticism prevails among all classes because nostalgy entered deep into the community. Such a force, and military power endeavors to help other countries to overcome political crisis, and oppose foreign influences. However, it is important to mention that sentimentally is not an attribute which characterizes a particular nation or race. The world shares this notion about something that could have been done better. The effulgence of glory is often followed up by several collapses and defeats. Separatist movements on European Soil kept going full steam ahead especially in the 20th century. The economy demolished by war threatened the everyday life of almost all European residents back in those days. Countries stood firm and adhered to some core principles and their constitution, but that wasn’t enough to stop the terror which was lurking behind every corner. The mind-games played a significant role despite the resistance to oppose this campaign. The European people suffered the consequences of this brutality. In fact, every nation struggled to defend its borders against the “disease” that struck the continent. The 20th century was seconds away from meetings its final hours which could have produced an unequal society torn up by conflict. According to numerous historians and experts, those days divided Europe into two categories. Moreover, these empires encountered different challenges, typical for their state regulation. The first kind consisted of the widespread British, Dutch and Portuguese influence which was known by the well-designed division between cities and their colonies. Not long after these empires lost their remote territories, a new Europe was born. On the other hand, The Austro-Hungarian and Russian Empires were much more integrated, considering the fact that these countries had all their cities located inside the borders. The end was evident, and these so-called empires fell apart due to numerous reasons. After the collapse, many people lost their state power, and influence to a point where someone also complained against discrimination. Prestige was a “hard-to-reach” concept, and the society came to a definite seeing that neither one perspective is eternal. For instance, the Germans experienced repressions as a minority in the newly established Czechoslovakia. In the 90s, when the Soviet Union’s met its end, 20 million people mostly Russians became a minority in post-Soviet countries. The same suffering occurred in Yugoslavia, and new Third-World nations emerged. Such situation forced a modern imperial nostalgia to come to light. Every person living in these countries is familiar with the consequences of transition. There is not one nation which has not experienced severe times at some point, from the independence until now. This remarkable, easily accessible, lucid survey of modern Russian history is more than a fact-filled book because it covers many aspects ranging from agriculture to external affairs. Readers would be utmost trilled, with numerous subjects presented in the book. Russia spread their influence across the globe, interested in various matters. Yegor Gaidar was working under the former prime minister Boris Yeltsin for several years. His views are integrated into a straightforward and all-inclusive summary of how the Russian Empire progressed throughout the 20th century. Numerous lessons are capable of answering many questions that an average reader may have. His primary objective is to clarify some mysteries surrounding the Soviet Union. The glory days of the communist era is described in several chapters. We are thrilled with the broad and exclusive information displayed in the book. From the 90s, Russia has undergone a series of economic reforms that transformed the society and privatized the country. It all started as a simple economic crisis and ended in a way that the Great Soviet Union reached its downfall. The debt service has claimed that the nation could no longer afford – the costs of maintaining a socialist state. The U.S.S.R.’s ability to handle ﬁscal problems was doubtable. Russia as a part of the USSR, before the total collapse, has suffered a “pricing crisis” which experts described as – import-export matter. The country wasn’t able to profit through exporting because the commodities got new pricing tags. The socialist countries located in Europe in the 20th century relied on independent production. Finding resources was a challenge, and as a result of that situation, many exceptions took place on Soviet soil. The incapability of dealing with such drastic issues has led to the creation many separatist movements and ultimately collapse. Under these circumstances, it’s pretty straightforward to say that the author unselfishly presents various perspectives which emerge as a result of these reforms. To sum it up, this book is highly recommendable for all people eager to learn more about the Russian progress.